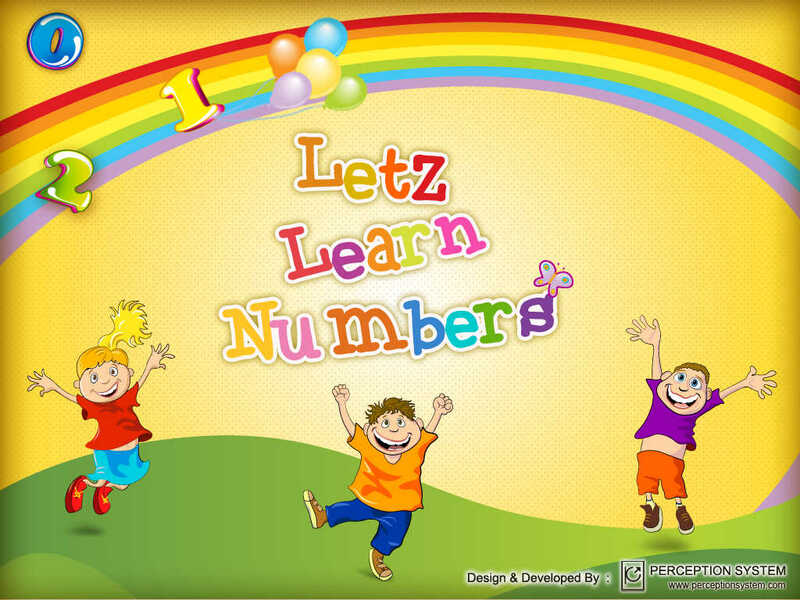 If you want your child to learn Numbers and enjoy it, then you can't find a better choice than this one. 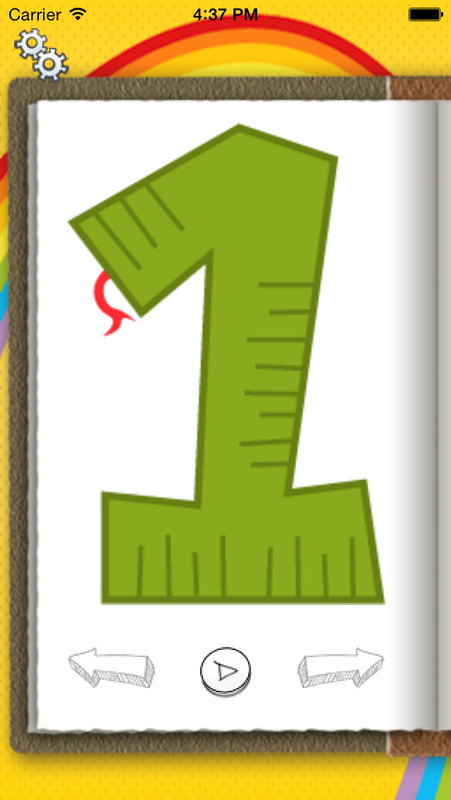 Teach your kids the Numbers in an interactive way. 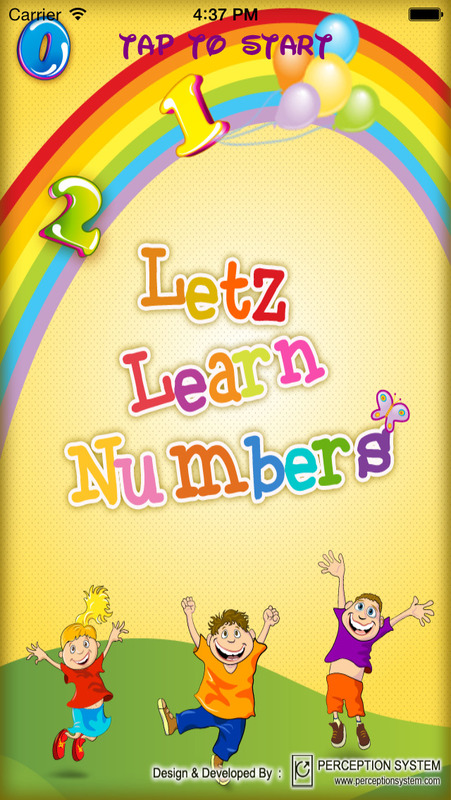 "Letz Learn Numbers" is designed to help preschoolers and kindergarteners to learn the Numbers from 1 To 10. 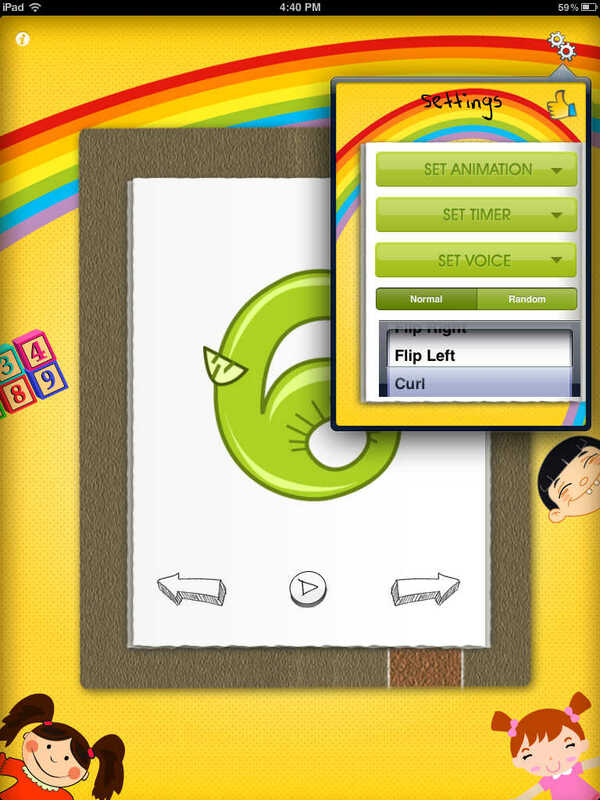 •Fun way for kids to learn Numbers with Sound and Voice. •Numbers are spoken in English. 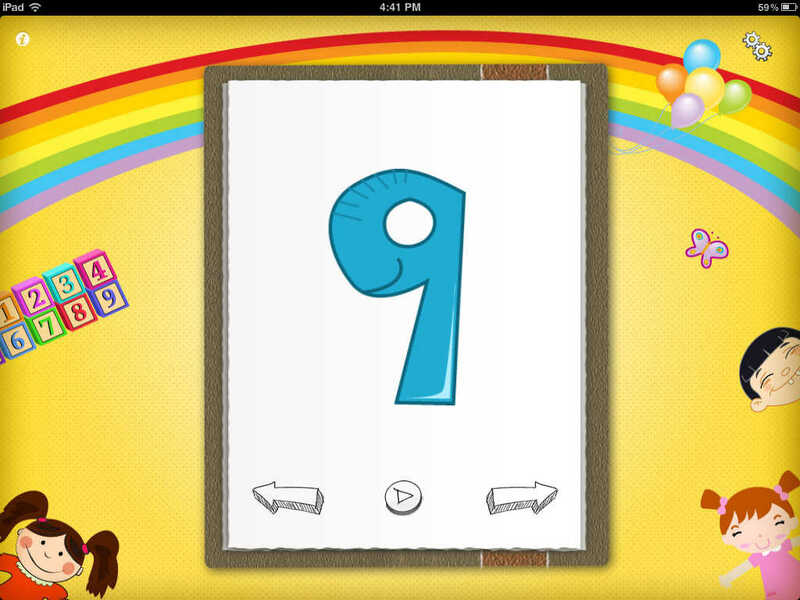 •Play the Numbers as a slideshow with various transitions. 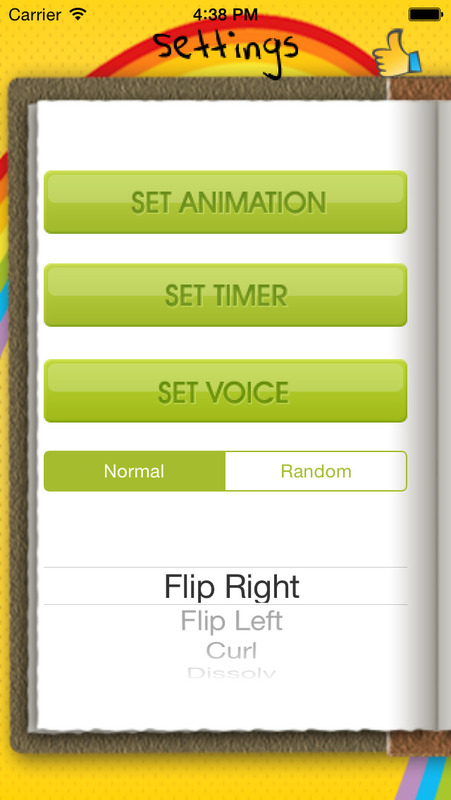 •The Numbers are go up to 1-10 or you can play the Numbers randomly. iHadith | 40 Hadith of Messenger S.A.W.